Are you looking for a unique present for your dad for Father’s Day? Here’s a collection of homemade gifts that are manly and fun. All of them are low cost and, more importantly, show Dad you genuinely care. 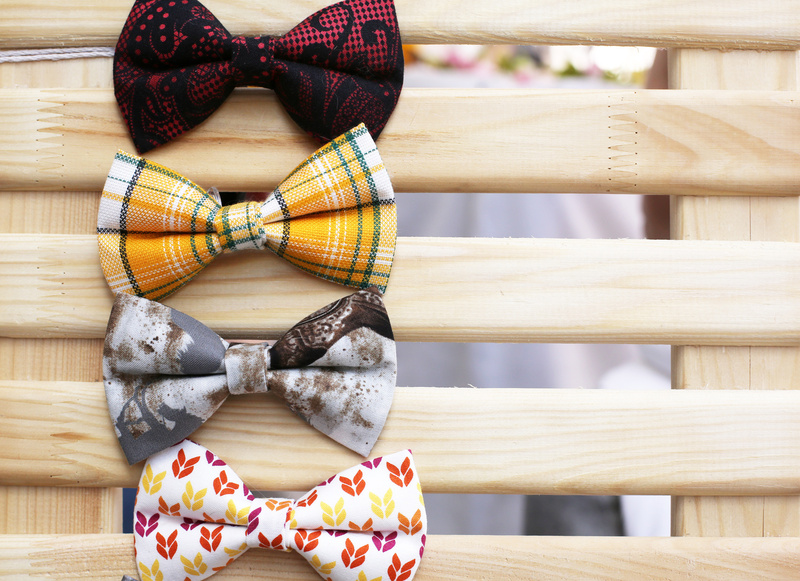 Dapper bow tie — Do you have a debonair dad? 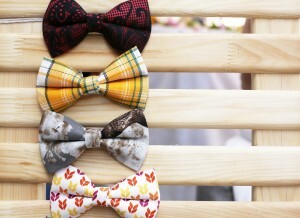 These handmade bow ties are quirky, fun and easy to make. For fabrics and other supplies, visit Spotlight, Lincraft or your nearest haberdashery shop. I ordered a pack of 10 bowtie clips from this online supply store. Destination coasters — Men love maps, right? Remind Dad of his favourite places with a handmade set of map drink coasters. Spotlight sells natural cork coasters, glue and sealer. Pick up free maps from travel agencies, tourism outlets and hotels. BBQ rub — Legend tells us that when dads aren’t thinking about maps, they’re thinking about meat. Turn your dad into the ultimate barbecue master with this dry rub for his favourite grilled dishes. Personalised luggage tags — Does your dad travel? Make him a loving reminder of home with custom luggage tags. Neat and tidy belt rack — Does your dad need a new belt? How about hanging it on a homemade belt rack made from a wooden coat hanger and cup hooks? We could all do with a couple of these in our wardrobes.